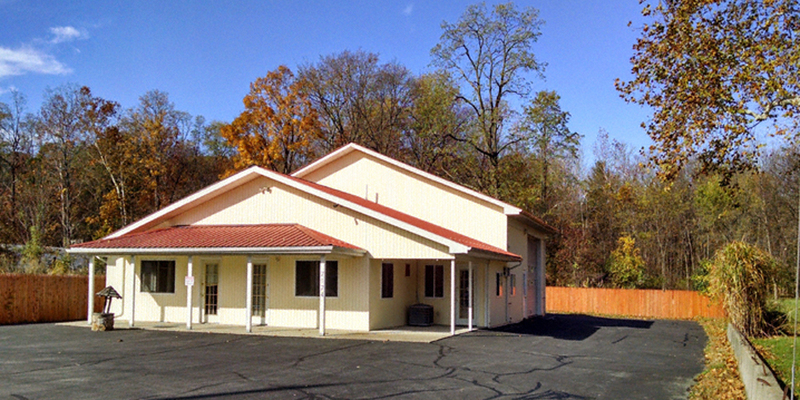 A microbrewery specializing in European-style beers is setting up shop in the Ulster County town of Wawarsing. 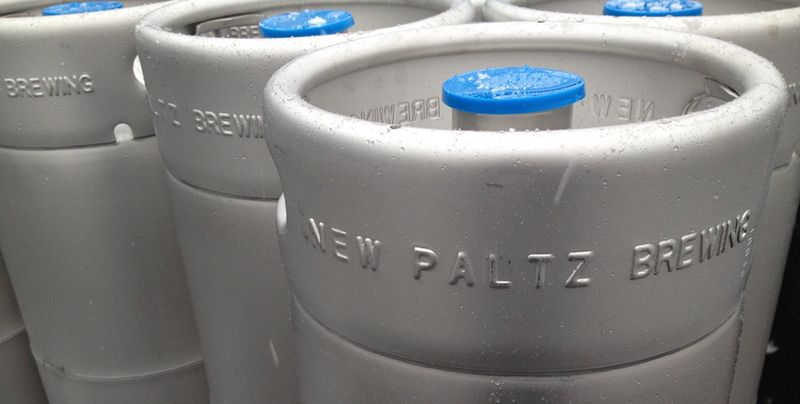 New Paltz Brewing Co., which launched in a small farmstand in Ulster Park last year, is relocating to a 3,000-square-foot warehouse at 7174 Route 209. Owner Heiko Giesberg said today he hopes to begin brewing there within a few weeks, pending final approvals from town, state and federal officials. Giesberg, whose parents both hail from Germany, has focused his product line on recreating Old World styles to share with new audiences. The brewery currently brews four styles of beer: pilsner, an unfiltered blond lager; kellerbier, an unfiltered amber lager; kotbusser ale, a northern German style made with oats, honey and molasses; and rauchbier, a smoked lager made with barley dried over an open flame, which drew a lot of curious tasters at the TAP-New York craft beer festival in Hunter this spring. The company sells both bottles and kegs, but production has been limited by the space at the Ulster Park location at 763 Broadway. That will all change with more room and more equipment at the new headquarters, but Giesberg says he plans to keep the product line small. “I just really want to keep things limited, and focus on production,” he said.